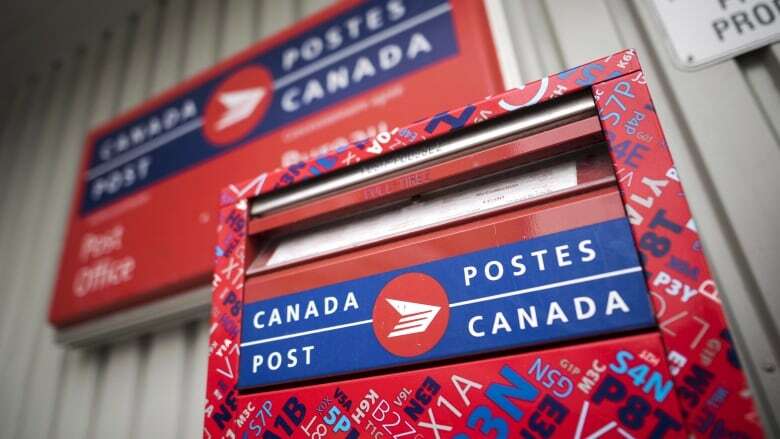 Legislation ordering postal workers back to work was passed in the House of Commons during a special session that dragged on into the wee hours of Saturday morning. Bill C-89 passed third reading by a vote of 166 to 43. The Senate will now sit Saturday — and if necessary, Sunday — to deal with the bill, which would go into effect at noon ET on the day following royal assent. 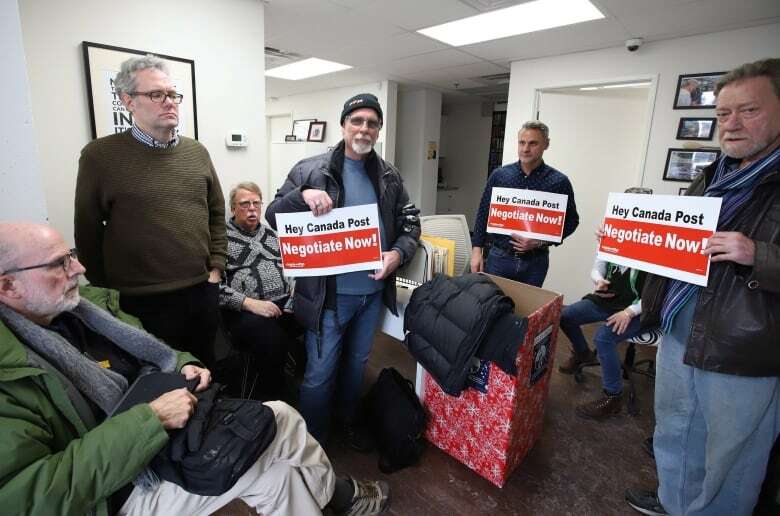 The legislative push came as Ottawa, as well as smaller towns in Ontario and British Columbia, and Sherbrooke, Que., became the latest targets of rotating strikes by the Canadian Union of Postal Workers (CUPW). "They can still pull a deal off," she said. That said, Hajdu added: "Obviously, we would prefer that the parties are able to negotiate an agreement together, but the time has come that we need to be prepared to take action if they cannot." Hajdu referred to mail delivery as an "essential service" and said small businesses that rely on the postal service to deliver their goods over the busy Christmas season could go bankrupt if the situation isn't remedied quickly. "And when I say small, I mean really small. I mean people that, you know, sell marmalade or handmade goods, that this is the most profitable time of their year and if they are unable to make their earnings this time of year, they very well might be facing the end of their business." "The right to strike is an integral part of the collective bargaining process," said Canadian Labour Congress president Hassan Yussuff. "Without it, an employer has no incentive to bargain in good faith, and workers have no recourse to demand a fair process." Canada Post seems to have convinced Prime Minister Justin Trudeau that Christmas wouldn't come without a back-to-work bill, added CUPW president Mike Palecek. "The mail was moving, and people know it," he said. "People have been getting their mail and online orders delivered. That was the point of our rotating-strike tactics, not to pick a fight with the public." 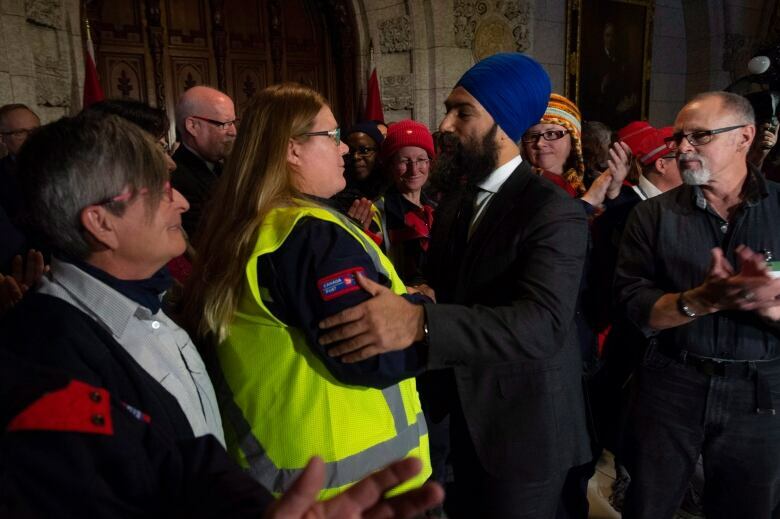 NDP Leader Jagmeet Singh accused the Liberals of hypocrisy, professing to believe in the right to collective bargaining while bringing in what he called the "worst, most draconian" back-to-work legislation. "They've shown their true face ... that this government is not a friend of working people," Singh said. NDP MPs had voted against a motion to speed up debate on the back-to-work legislation, with many making an elaborate show of walking out of the Commons after voting, raising their fists in salute to postal workers watching from the public gallery. The votes of those who walked out were not counted. Six New Democrats remained in the chamber — representative of the small number the party maintained would get a chance to speak during the subsequent expedited debate on the bill. Conservative deputy leader Lisa Raitt said her party voted in favour of the legislation because the job action is "a threat to the national economy." "It's clear that small business relies upon Canada Post for their billings and mailing, and this is a time of year where for a lot of small businesses, they make a lot of their money — in fact, most of their money," she said. The union won a court challenge against back-to-work legislation imposed on postal workers in 2011 by the previous Conservative government. The court ruled in 2016 that by removing workers' right to strike, the bill violated their right to freedom of association and expression. 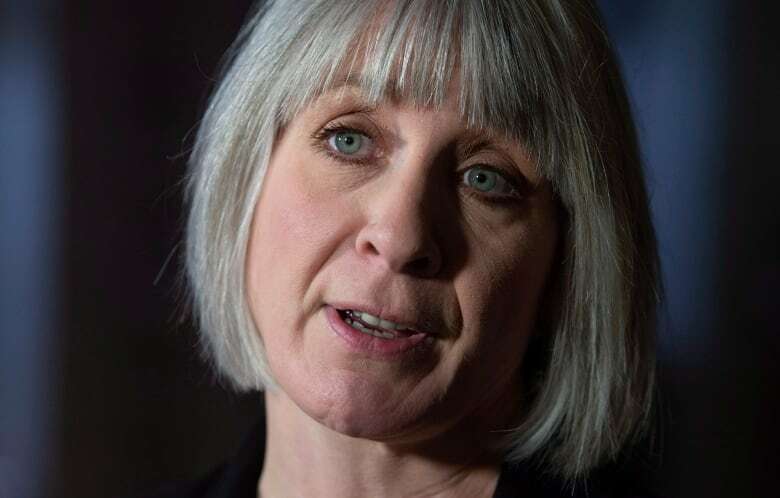 Hajdu argued that her bill is "dramatically different" from the "heavy-handed" approach taken by the Harper government and takes into account the concerns of both the union and Canada Post. Canada Post says it could take weeks — even stretching into 2019 — to clear the backlog it says has built up, especially at major sorting centres in Toronto, Montreal and Vancouver. CUPW's 50,000 members, in two groups, are demanding better pay for rural and suburban carriers, more job security and minimum guaranteed hours.